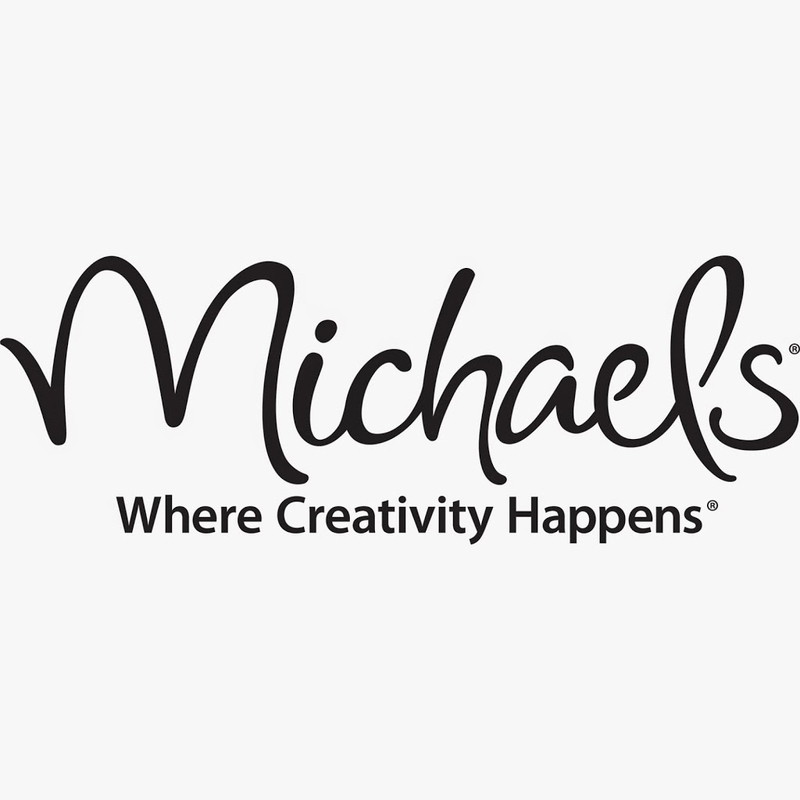 Since our founding, the family of Michaels Stores, Inc., the nation's largest retailer of arts and crafts materials, has been helping crafters of all ages express their imaginations with skill and originality. With a broad assortment of products, knowledgeable and friendly associates, in-store events, classrooms, and instructional displays, we offer a shopping experience that inspires our customers to pursue their creative goals. At Michaels Stores, Inc. we provide the ideas and education to complete an array of artistic, leisure, and home decor projects for beginners and experts from start to finish. Michaels stores offer a large selection of arts, crafts, framing, floral, wall decor, and seasonal merchandise.